« Ten things you will struggle to find (if ever) in Cuba. 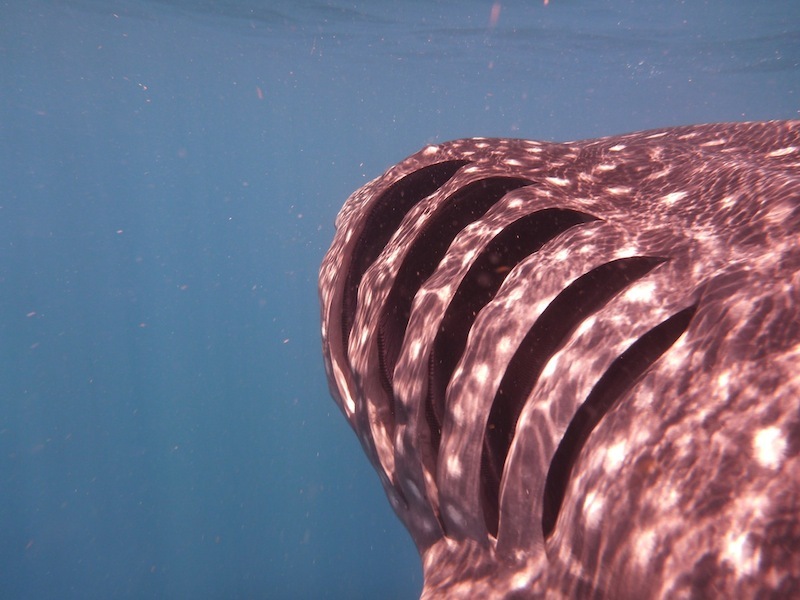 They aren’t really whales, and they aren’t the man-eating variety of shark, but the are the biggest fish in the world… and you can go swimming with them. 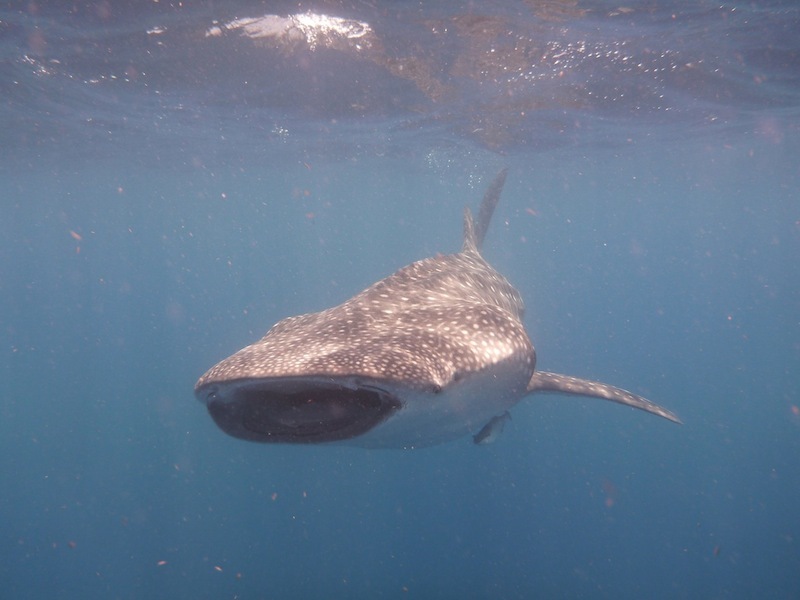 When I first heard about the whale sharks, I was a bit hesitant to get my hopes up about them. You might remember that the “first official touristy act” of the Tour de Zack was going on a tour to see the Gray Whales in Baja California Sur. That had been over 7 months ago, yet I could still clearly taste the bitter disappointment that the experience had left me with (I am sorry, but seeing a bit of fin 15m away from the boat does not make my “amazing” shelf). 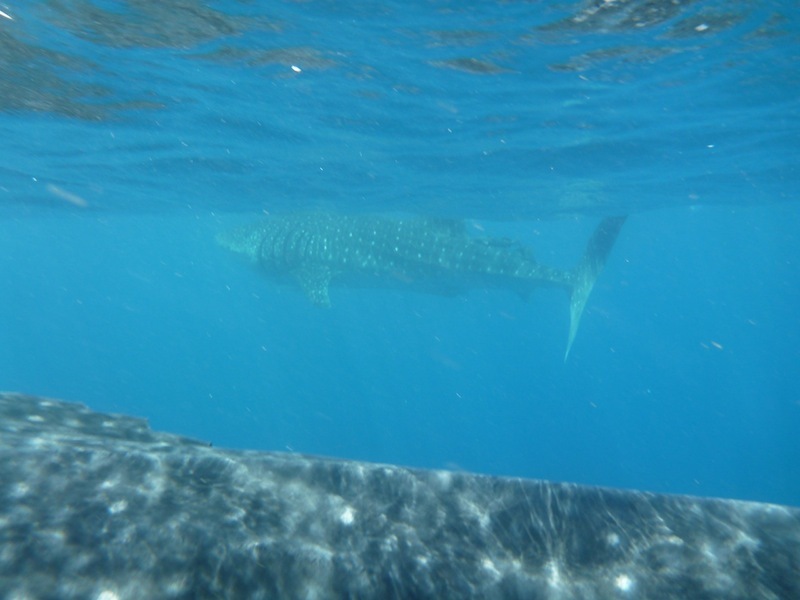 Still though, seeing as the whale sharks aren’t really whales, I was willing to give it another go and so I climbed aboard Mike’s boat thinking happy positive thoughts. 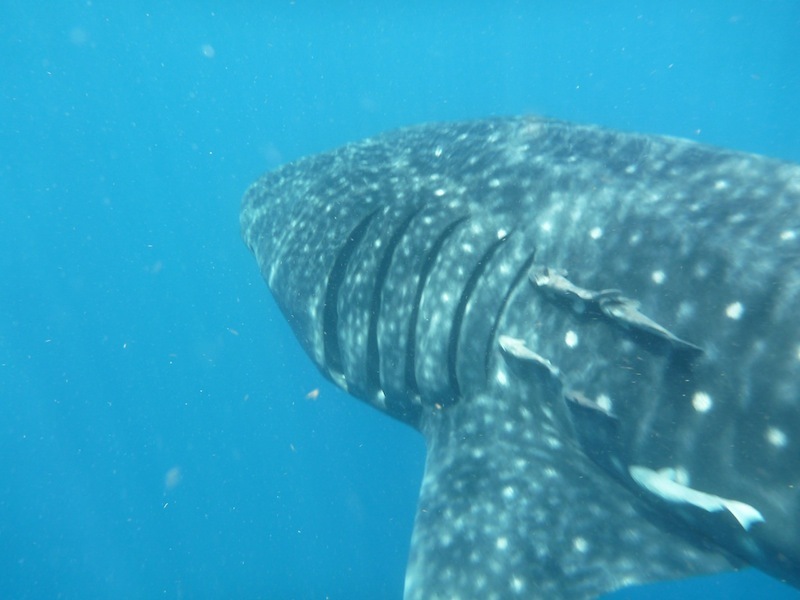 Fortunately, we did get lucky, and I had the pleasure of getting up close and personal with some massive fish. This experience was one for the “amazing” shelf. I’ll let the video and photos speak for themselves but just keep in mind that this was out in open ocean, not in Sea World. If you are from National Geographic, yes I am available for filling your wildlife photographer slot, just shoot me an email and we will see if you can afford me. 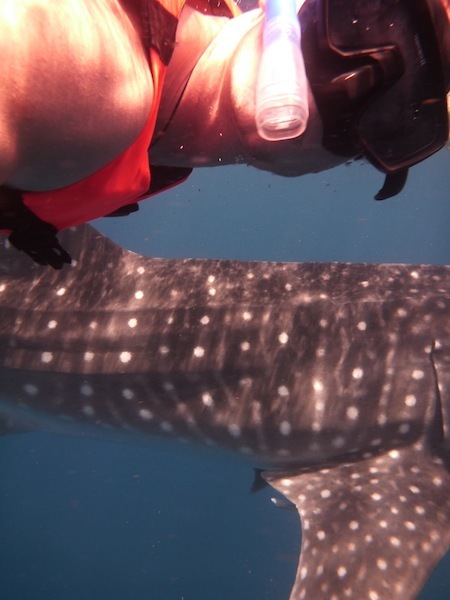 Not in the same place as the whale sharks, this photo was taken snorkeling at Punta Morelos. 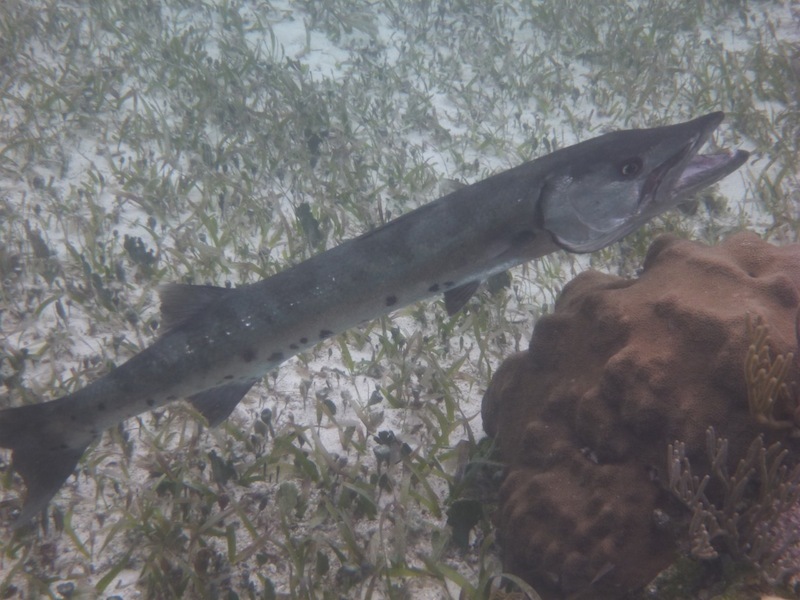 This is a one meter long barracuda.